Are you ready to grow a garden of food to feed yourself and your family? 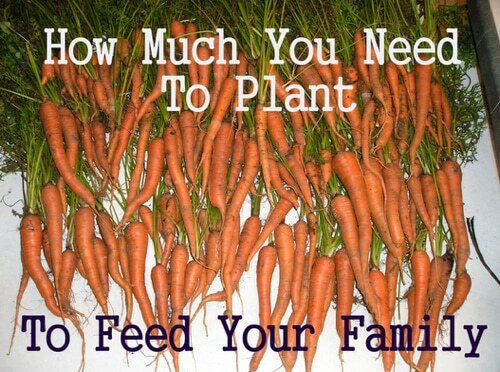 Have you figured out exactly how much you need to plant to have enough supply to last a year? Over at New Life On A Homestead, they share some helpful gardening tips and make some quality recommendations to get you on track to make this determination to meet your family’s needs.